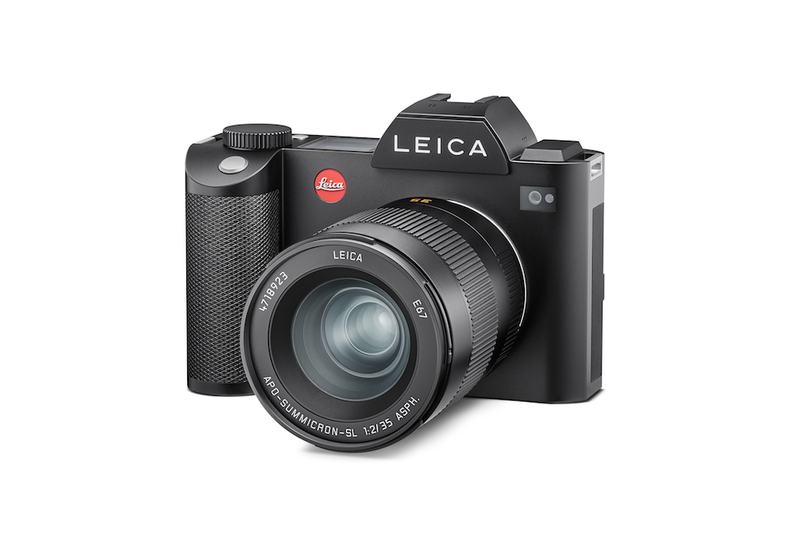 The latest firmware update for the Leica SL (3.5) and the Leica CL (2.2) enables compatibility with current and future L-Mount lenses from Leica Camera as well as from the L-Mount Alliance partners Panasonic und Sigma. The Firmware is available free of charge to registered SL and CL owners. 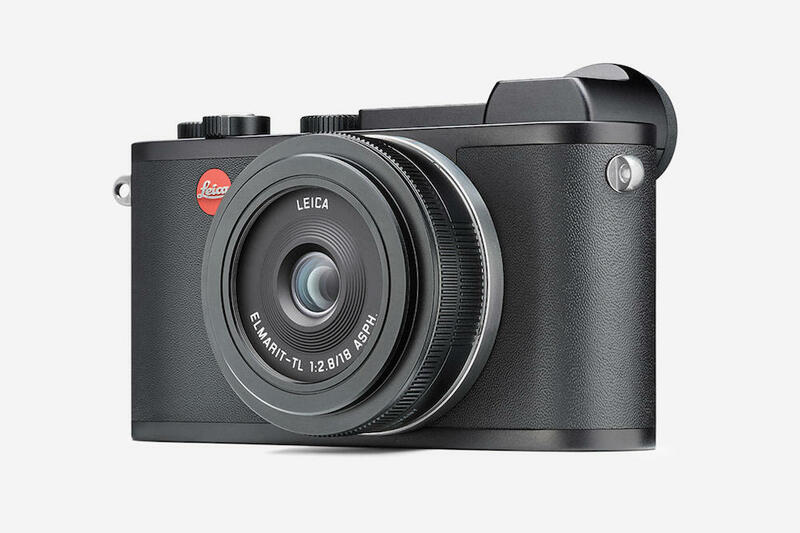 Simply log into the Leica Owners’ Area to download the software, or alternatively request a free update at your nearest Leica Store.